← The latest Colefax and Fowler Collection at Ann Dennis Designs. 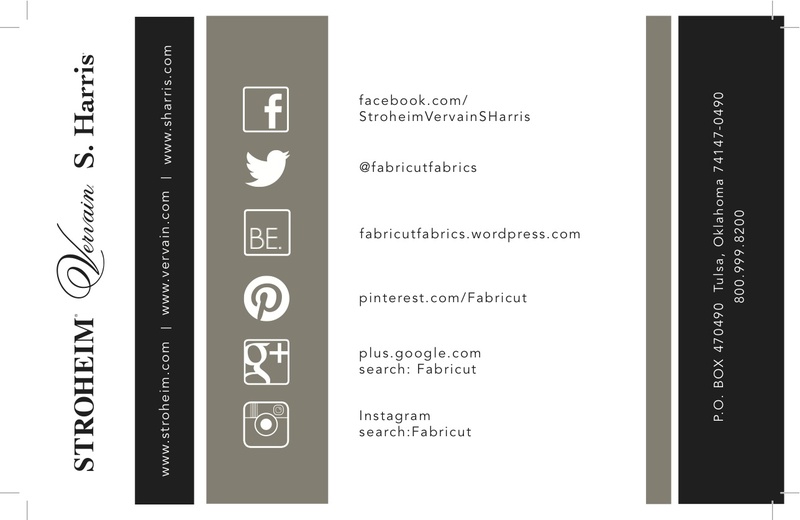 In keeping up with our “keep up with us here at The Stonemill Design Center” posts, be sure to click, like, follow and be inspired by our friends and brands at Fabricut. This entry was posted in Showrooms @ Stonemill and tagged Fabricut, facebook, media, S. Harris, social media, Stroheim, the stonemill design center, Vervain. Bookmark the permalink.